BRAND NEW HOME - MOVE IN READY! 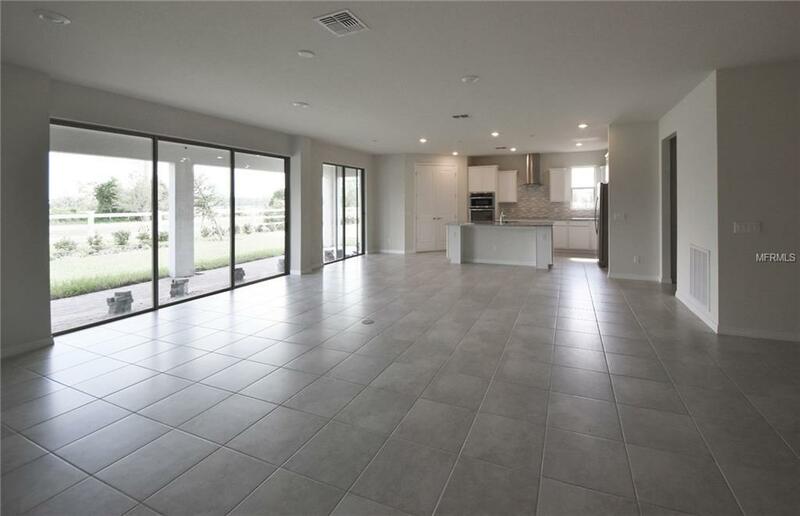 This beautiful NEW home offers an abundance of natural light featuring a triple disappearing sliding glass door in your main gathering room. 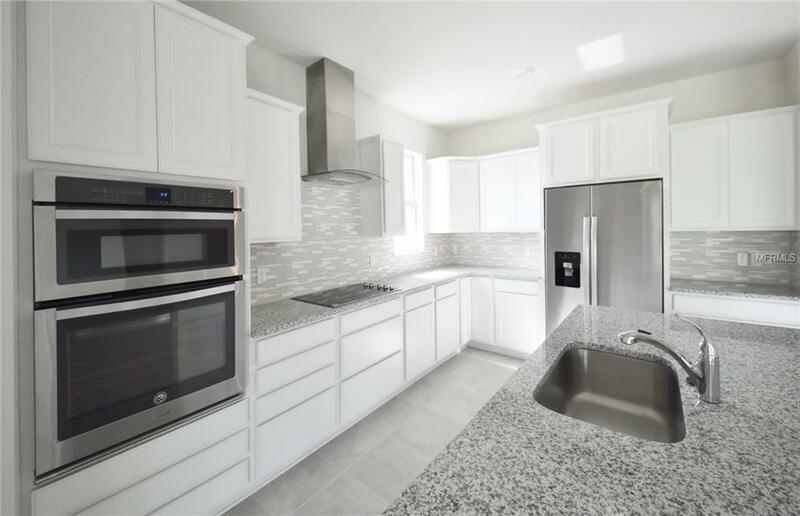 The open floor-plan comes equipped with a NEW built-in gourmet kitchen, NEW white cabinetry, walk-in pantry and NEW stainless-steel appliances. Enjoy your own sitting area in the privacy of your enlarged Owners Suite. 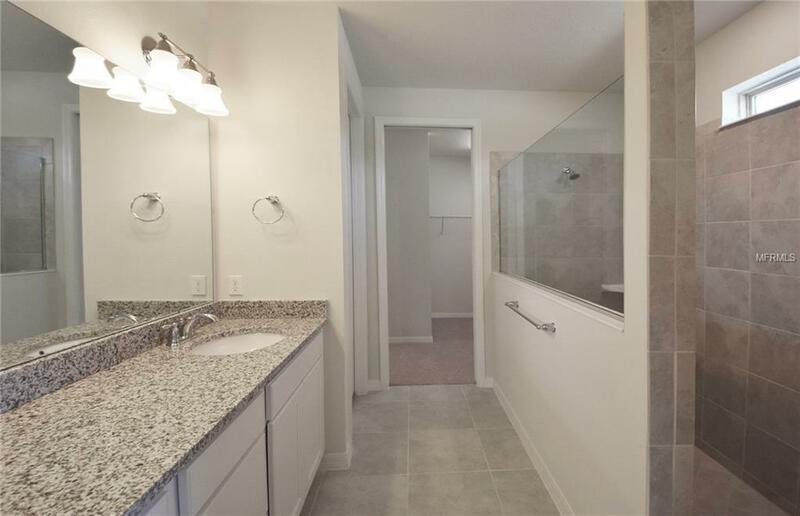 The Owners bath provides a spa-like super walk-in shower and grand walk-in closet. 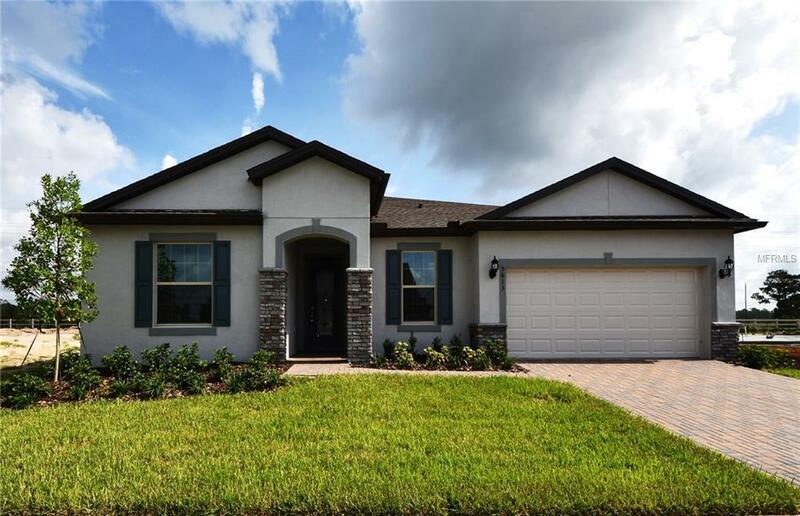 This BRAND NEW home has 3 bedrooms, 2 full baths, 1 half bath, a front flex room with storage that can be used as a study, formal sitting area, or playroom, plus a NEW privacy fence and 3 car tandem garage.